KarasKustoms has been building a reputation for great pens made from machined aluminum and other metals. The after the Render K and the Bolt, the Retrakt is their third design and the first traditional „clicky“-style pen that they offer. Merlin und Dan sprechen in der neusten Episode von Back To Work über Perfektionismus. I think I need to educate myself about bitcoin some more…. … und bevor jetzt alle rumheulen sollte ihr hier lesen wie es dazu gekommen ist. 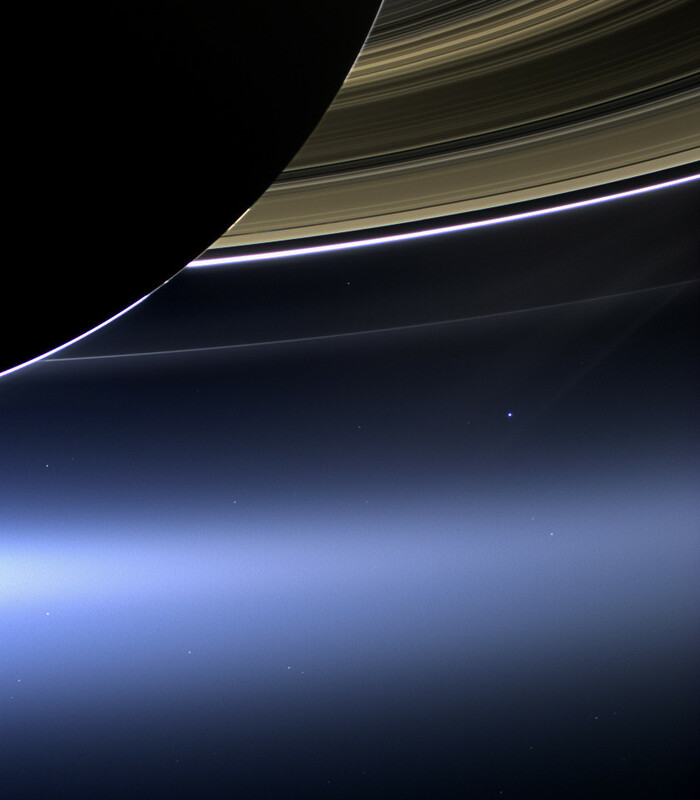 Cassini hat ein Bild von der Erde gemacht. Vom Saturn aus. Wie kann jemand so etwas sehen und sich danach noch für Fußball interessieren??? Rob Beschizza over at Boing Boing nails it. Japanese woodworkers are shaving 10 microns off of a piece of wood. Regular office paper is about 100 microns.